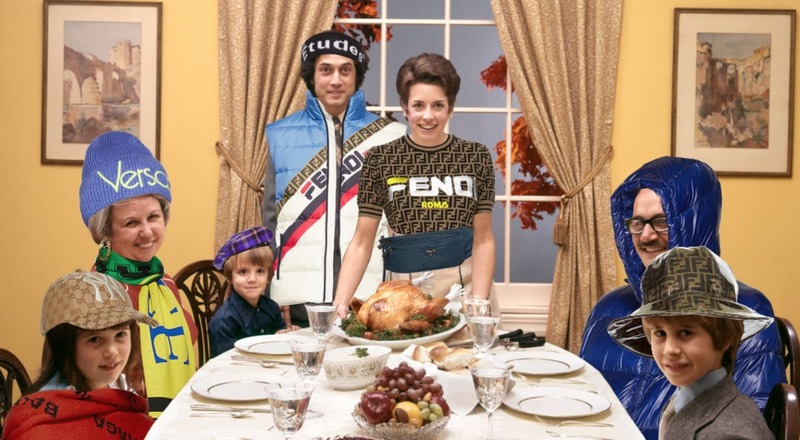 The New York Times | STYLES INVESTIGATES … What Do Sneakerheads Wear at Thanksgiving? 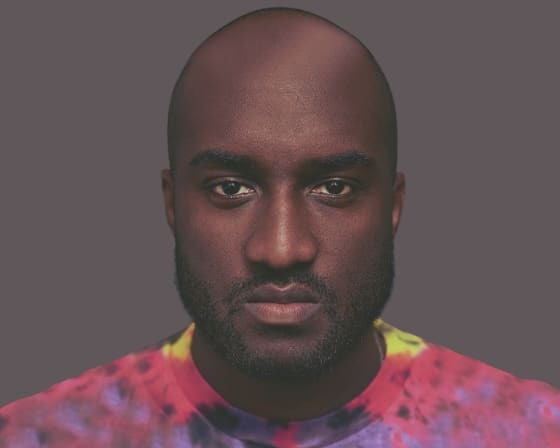 Complexcon — which earlier this month was in its third go-round as a mecca for streetwear fanatics — is a two-day event through which Complex, the fashion and culture magazine founded by Marc Ecko in 2002, furthers its influence. Every attendee interviewed at the conference knew what his or her Thanksgiving plans were, and nearly all of them nixed the idea that they might dress for their families the way they had for the convention. A meeting place for streetwear fanatics and hip-hop fans with disposable income and the patience to stand in line for hours is a valuable opportunity to see and be seen; going home for the holidays is not. 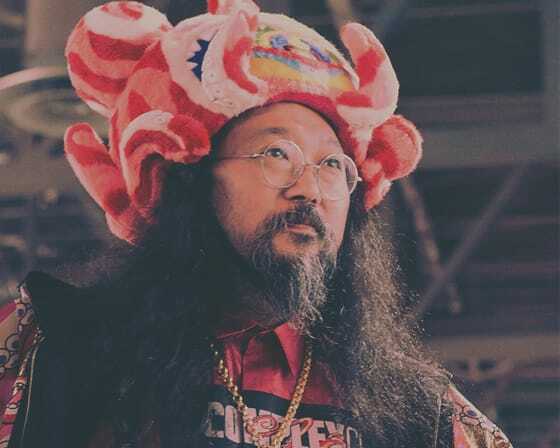 The artist Takashi Murakami, who was, in many ways, the spiritual center of the convention thanks to his manga-inspired work and collaborations with Kanye West, was openly bemused by Complexcon’s attendees.